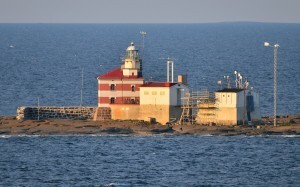 OJØR is my callsign during visits to the barren rock of Market Reef in the middle of the Baltic sea. Getting to Market is not a piece of cake! either boattrip from SM or OHØ for one hour with speed boat or helicopter. The weather also has to be permitting, only low sutherly winds make it possible to land at the skerry, otherwise the whole rock is flushed over by the sea. 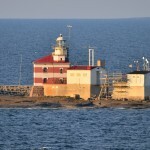 OJØ has it's own unique DXCC status because the rock is divided in half by the Finnish (OH) and Swedish (SM) border. 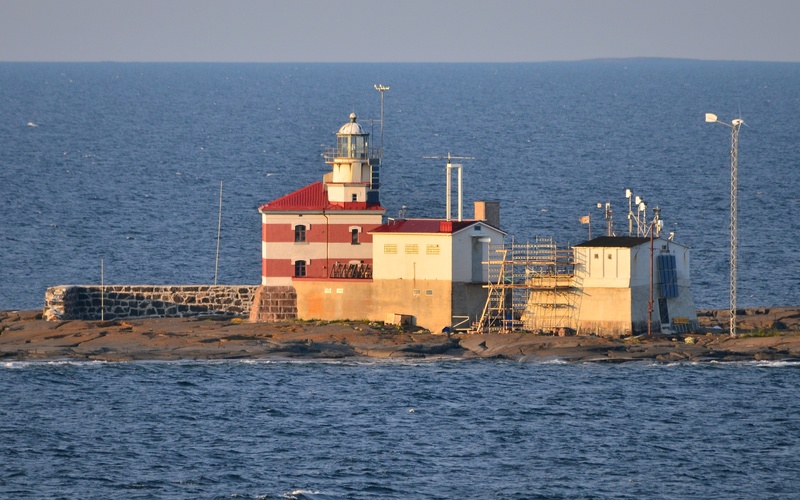 Finnish side of the rock beeing in between mainland Finland and Åland islands (OHØ it's own DXCC) makes the small most westerly territory of Finnish land it's own DXCC by the rules made up in Newington at ARRL HQ.